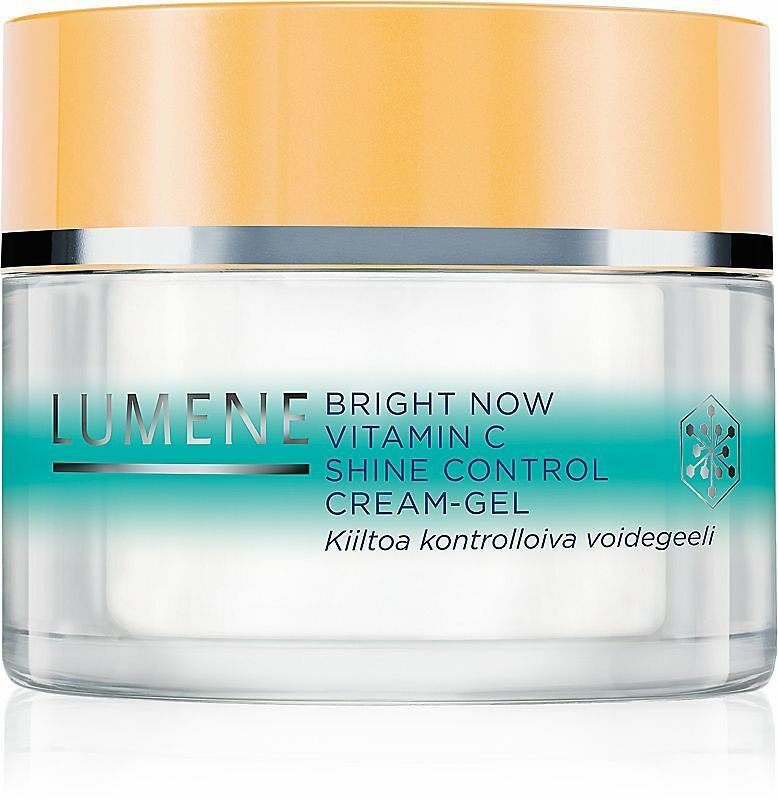 CC has tried and highly recommends each of these items, so be sure to add them to your shopping list! Christie Brinkley Authentic Skincare Complete Clarity Daily Facial Exfoliating Polish, at christiebrinkleyauthenticskincare.com ~ leaves skin refreshed and smooth, exfoliating to reveal a more radiant complexion. Lancome Audacity in Paris Multi-Pan Eyeshadow Palette, at lancome.com... a captivating collection of beautiful, universally-flattering shades. a mattifying and pore-minimizing cream-gel, so perfect for these sweltering summer days! 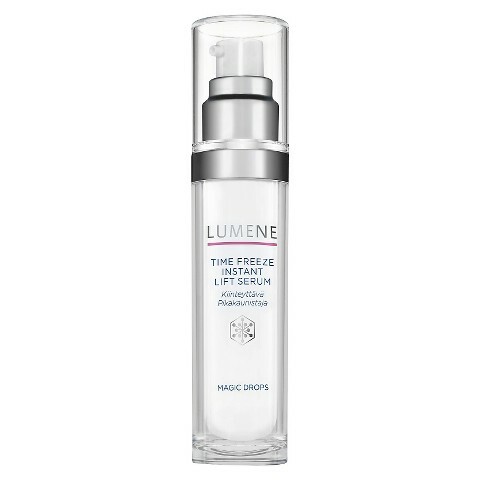 Lumene Time Freeze Instant Lift Serum ~ makes CC's skin visibly more beautiful and fresh in an instant. 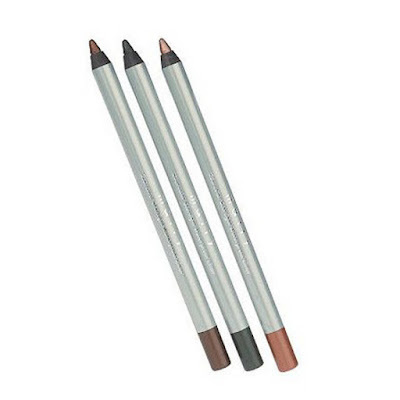 Mally Beauty Evercolor Starlight Watercolor Eyeliner; this and next at mallybeauty.com. CC has in Ice Blue and Gun Metal and absolutely adores. Mally Beauty Face Defender BB Cream Foundation Broad Spectrum SPF 15, for flawless-looking skin in one easy step. 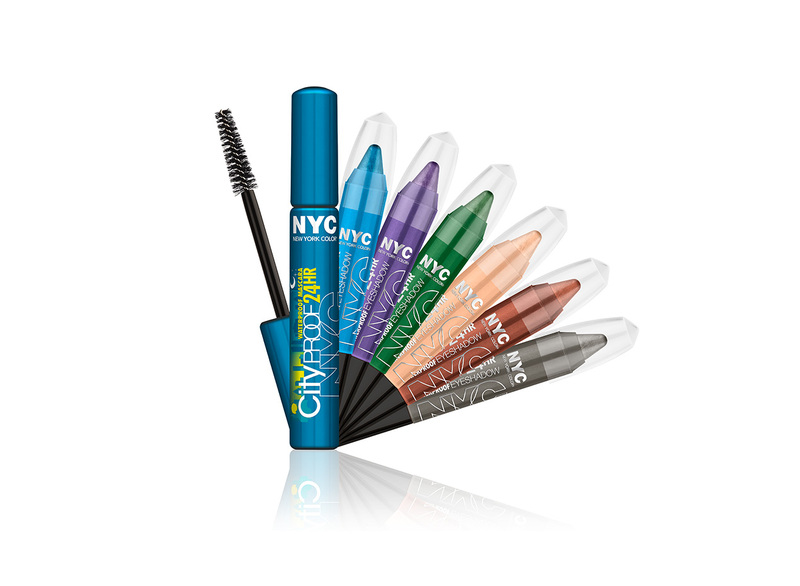 NYC New York Color City Proof 24 HR Waterproof Eye Shadow, at newyorkcolor.com. CC has in 5th Ave Gold Rush and adores. 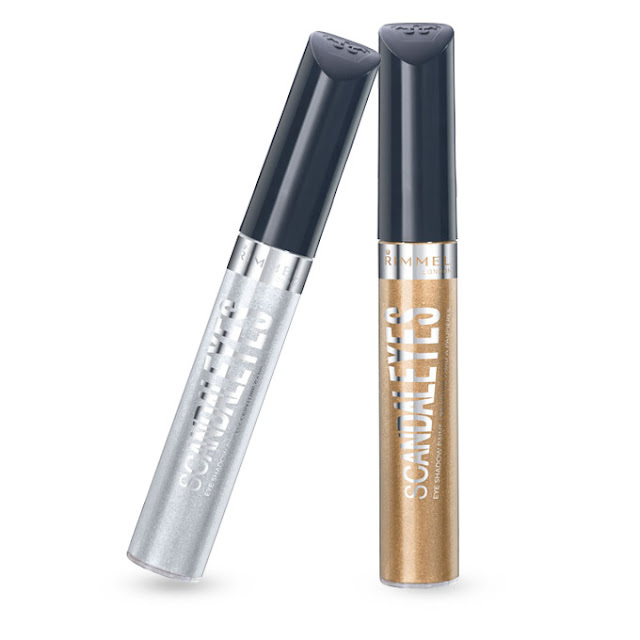 Rimmel London Scandaleyes Eye Shadow Paint, at rimmellondon.com, a long wear liquid eye shadow that makes a chic statement and lasts all day. Which beauty products are you loving lately, darlings? That Lancome Eyeshadow Palette is gorgeous! Adding these to my shopping list for sure. CC Loves... FBF by Checka!